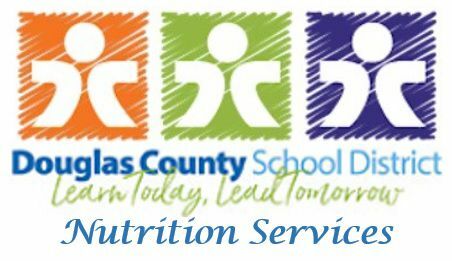 Jeffco Food & Nutrition Services is always looking for people to work at one of over 150 schools throughout the district! We offer hourly and salaried positions at schools, the central office, central kitchen, and warehouse locations. Come back to this page frequently for updates, as positions change throughout the year. What: Meet with Human Resources personnel to learn about the opportunities of substitute employment with Food and Nutrition Services! • Have the summer off! Current Jeffco Food & Nutrition Services employees working less than 6 hours per day can apply for other part-time (less than 6 hour) positions by filling out and submitting the Internal Transfer Form. Please note that current employees working less than 6 hours per day who wish to transfer to a position with more than 6 hours per day will need to apply via Teacher Match. The Food & Nutrition Services department has a wide variety of positions located across the district. All of our positions can be seen in our organizational chart here.